Erdotin (Erdosteine) is used to treat the symptoms associated with short, severe episodes of worsening of chronic bronchitis. It is also used as an expectorant. Why have I been prescribed Erdotin? Erdotin contains erdosteine, a mucolytic agent, which acts on the phlegm (mucous) in the respiratory tract or airways and breaks it up. The capsule must be swallowed whole with a glass of water. Elderly patients and adults above 18 years: one capsule (300 mg erdosteine) twice a day. Erdotin does not usually interfere with other medicines. 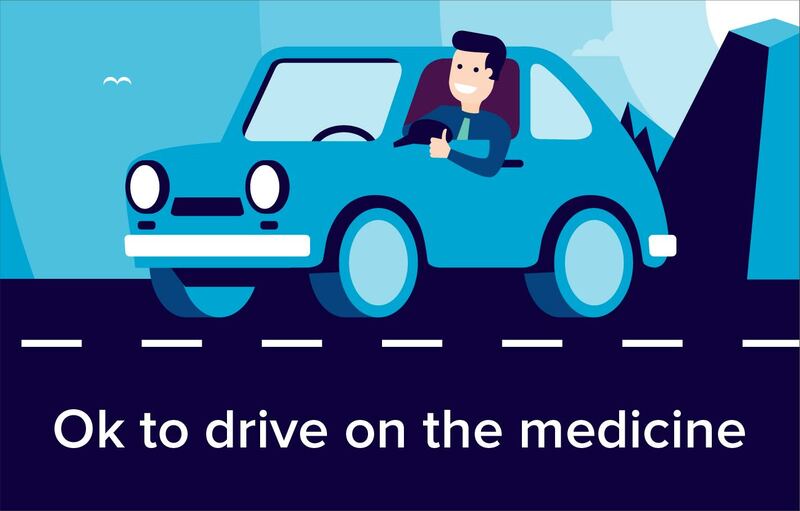 However, you should always tell your doctor or pharmacist about all medicines you are taking or planning to take, including any obtained without a prescription. Herbal products should only be taken after talking with your doctor. can expect to get gastrointestinal undesirable effects. There are no known interactions between alcohol and Erdotin. Ask your doctor or pharmacist for advice before taking any medicine. The use of erdosteine in pregnant or breast-feeding women is not recommended.